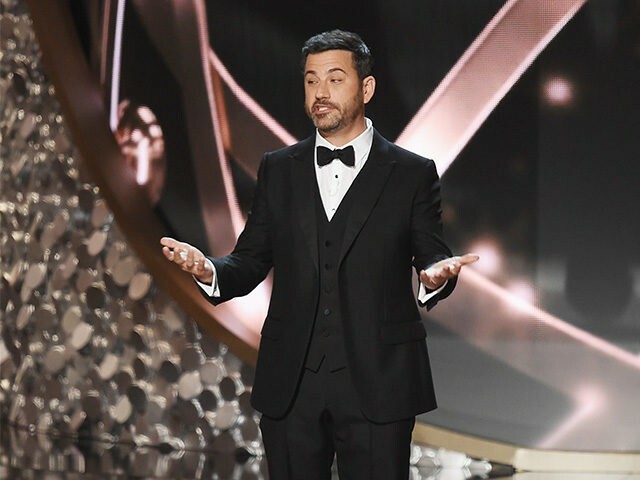 A petition to boycott ABC’s late-night funnyman Jimmy Kimmel has reached more than 50,000 signatures after the Live host dedicated a segment of his show on Monday to mock First Lady Melania Trump and her accent. Kimmel caused a stir last week with his monologue mocking Mrs. Trump reading a children’s book to kids at the White House Easter Egg Hunt. “No White House Easter celebration would be complete without story time with our first lady,” Kimmel said. “Guillermo, you know what this means, you could be first lady of the United States,” Kimmel said to his Mexican immigrant sidekick. “Let’s send a message that these attacks on our First Lady will NOT be tolerated!” the group said. “That’s not ideal, but I wouldn’t change anything I said,” Kimmel said defiantly. The petition has soared to more than 100,000 signatures.